Ownership / Access: Popular tourist destination. 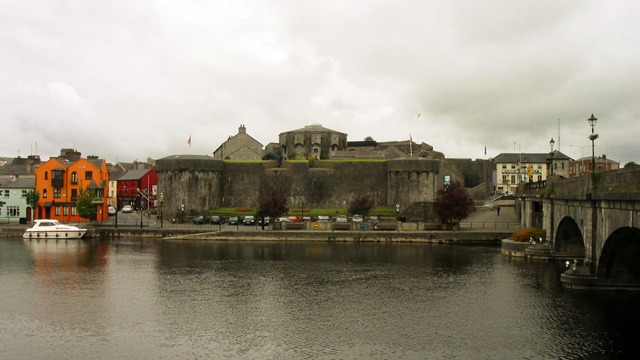 Notes: Athlone Castle is a Castle located in Athlone, Westmeath, Ireland dating from the 12th century and is a popular tourist destination. Athlone Castle has reopened as of 2012 following a multimillion-euro renovation to transform the castle into a state-of-the-art, multi-sensory visitor experience. It features eight newly designed exhibition spaces pursue both a chronological and thematic sequence including 3D maps, audio-visual installations and illustrations by renowned illustrator Victor Ambrus (best known for his work on Channel 4's archaeological television programme Time Team).